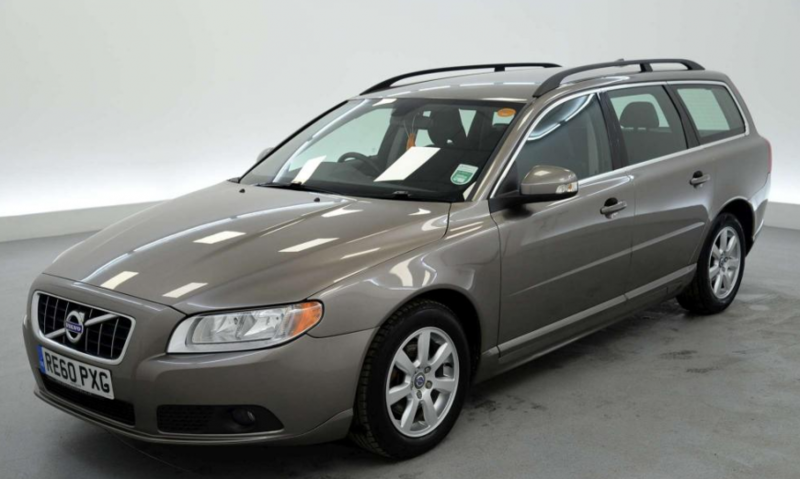 Right now Imperial Car Supermarkets have a grey Volvo V70 DRIVe  ES 5dr for sale in their Fleet branch. This 60 reg Estate car is offered at just £8990, and comes with Half Black T Tec upholstery, Cruise & Climate Control & Multi Function Steering Wheel. With 16” Alloy Wheels, On Board Computer and much more this is a car which has to be seen. Click here to view extensive photos of the vehicle, and details of the vehicle documents online. Imperial Car Supermarkets have show rooms in Fleet, Southampton and Portsmouth. If you would like to arrange a viewing or a test drive at a branch local to you, please get in touch on 08442 578 828 – we look forward to helping you find your next car.